As you know, FujiRumors is a free space, and Fujifilm has no influence on this blog at all. I can write what I want, when I want. The one and only goal I have, is to deliver you guys the best service I can. So what we have for you today, are 3 reports of failing Fujifilm X-T2 cameras. ZedProMedia is a big Fujifilm lover, who highly recommended the X-T2 in the past, but after long use, he had to send it in for repair so many times, that he struggles if this is really a tool he can rely on for his Pro work. 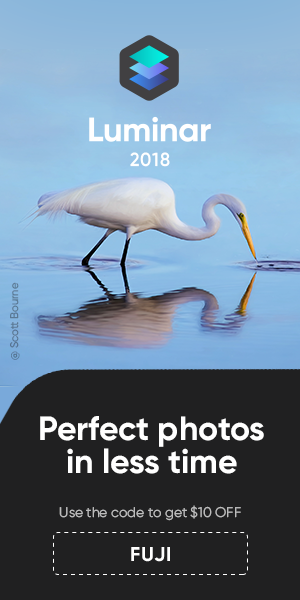 Most cameras have hot pixels, but the X-T2 has more hot pixels than the other cameras he has used. Remapping the sensor helped a bit, but still many hot pixels. He already replaced the sensor one time for this issue. He rents Canon gear for his upcoming next big gigs, because the X-T2 will be in for repair and he can not trust the X-T2. Maybe ZedProMedia is just unlucky? Has anyone else ever had WiFi freezing or so many hot pixels? X-T2, Big Success and Quality Loss? In his video “My Fujifilm X-T2 faulty sensor and lens creeping” here, Jacques Gaines Photography said that he had to send in his X-T2 for dust behind the glass that protects the sensor. Fujifilm told him that probably something went wrong during production and they will fix it. Focussing Issue, Maybe YOU are the Problem? Sometimes, though, it’s not the camera fault, but yours. As it happened to Lance, who send in his camera for repair, but than found out it was not the X-T2 fault. He shared his experience in the article “Focusing Problems on a Fujifilm X-T2? You may be the problem“. Check it out here. Unlucky guys or a serious production issue? Let’s try to investigate it, starting from a poll. 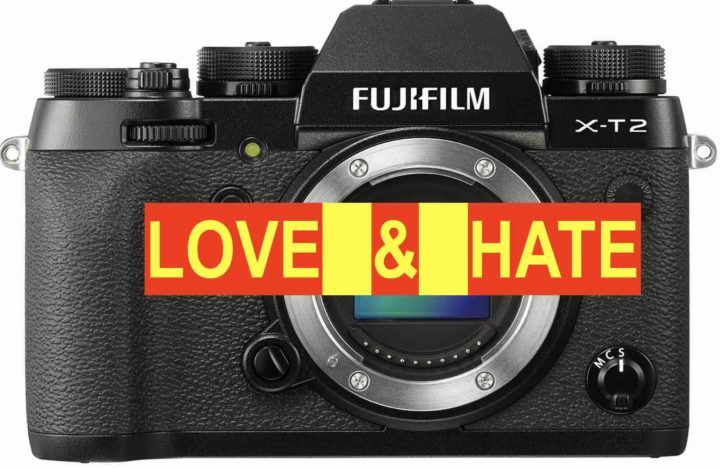 So tell us, did your Fujifilm X-T2 ever let you down? Did you had to send it in for repair (and what was the issue)? Do you think that Fujifilm quality is overall decreasing, since they have become so successful? If you Own (!) a Fujifilm X-T2, then tell us, did You Ever had to Send it in for Repair!